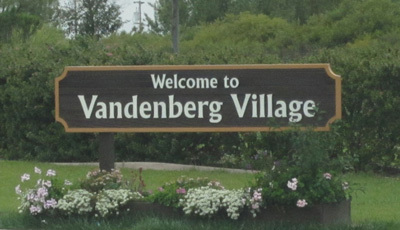 Need your windshield repaired in Vandenberg? 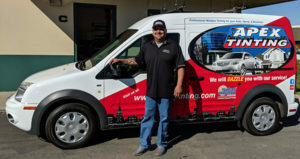 We have made a reputation from being the best available windshield repair service in Vandenberg. With years of experience behind us, we deliver fast and affordable windshield repair and replacement services for anyone in Vandenberg. Our technicians are here to make sure you get a great job on windshield repair and that you will be at least 100% satisfied with the result. Does that glass crack look too big? It may still be repaired! Stop wasting money when it’s not needed. Most of our customers believe that even small cracks require a windshield replacement. Luckily, this is completely untrue. In fact, many small cracks can be fixed as long as you call us as soon as possible. Acting fast may be the difference between fixing the current window or windshield, or having to buy a new one for replacement. Bigger cracks represent a risk in the windshield’s structure, thus they cannot be fixed without compromising the overall security of the windshield. In such cases, we will help you choose the right windshield and we will install it for you in no time. Call us at 805-421-4619 and we will set up an appointment right away so you can get your windshield replaced soon. Do you have an Advanced Driver’s Assistance Systems windshield camera on your vehicle? Have you ever considered having your windshield repaired during your coffee break? Usually, small chips and cracks can be fixed in as little as 15 minutes each, while taking only a bit longer for bigger ones. Still, how do you know if your window or windshield can be repaired or needs replacement? An Auto Glass Technician from our company will provide you with a FREE report on your window damage, determining the need of repair or replacement of the window. This way, you won’t get into the risky situation of driving with a structurally damaged windshield that can shatter at any moment. Add this page to you browser’s bookmarks so you can get to us fast whenever you require a Windshield Replacement or Repair in Vandenberg, 93437.